If you’re wondering why those blueberries you planted a while back are not growing to their full potential, it is probable that you forgot to check your soil’s pH level. The pH level indicates whether your soil exhibits an acidic, alkaline or neutral tendency. The pH scale ranges from 1 to 14, with 1 through 6.5 being acidic and 7.5 through 14 being alkaline. Levels between 6.5 and 7.5 are considered neutral. You can buy a soil pH test kit or send a sample of your soil to a professional for testing and get an actual reading on the numeric scale. 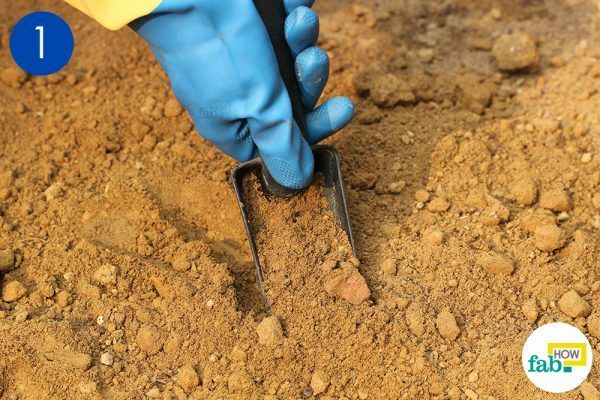 If you are having issues with your soil or are planning to invest a lot of time and money into improving your garden soil, it is recommended that you have your soil professionally tested. Look up a local soil test lab in your area, or contact your local University Extension office. Professional soil tests for home gardeners are usually very affordable, and with the results, you will receive specific recommendations for improving your soil. 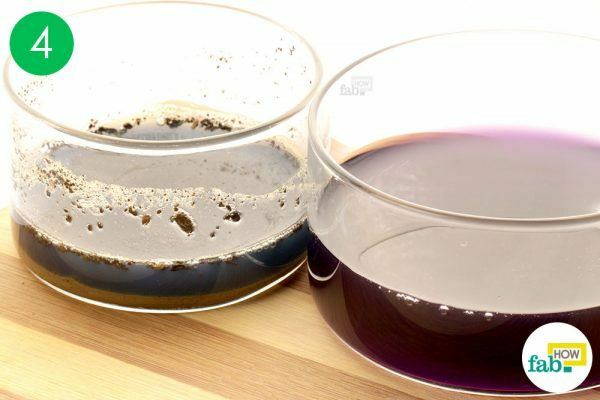 But if you are just curious about the general state of your soil or want a fun, educational activity, you can do simple tests at home to gauge the pH level of your soil without a kit. While numerous plants grow perfectly well in neutral soil, some plants have an inclination for either acidic or alkaline soil. 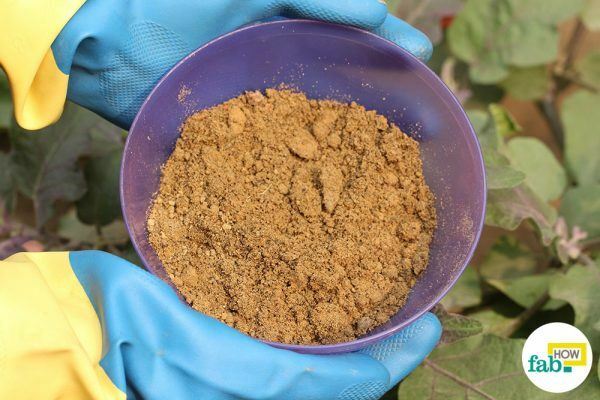 Therefore, checking the soil’s pH is an essential part of the preparation for any kind of planting or you’ll wish for melons and end up with grapes. Even your yield would be as bad as the joke in the previous line. Before you experiment, you need to collect a sample of soil from your garden or farm, wherever you wish to grow the plants. 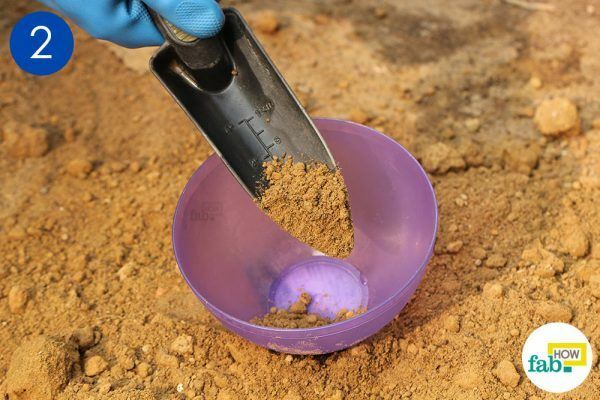 The sample of soil collected must be thoroughly plowed before digging in. 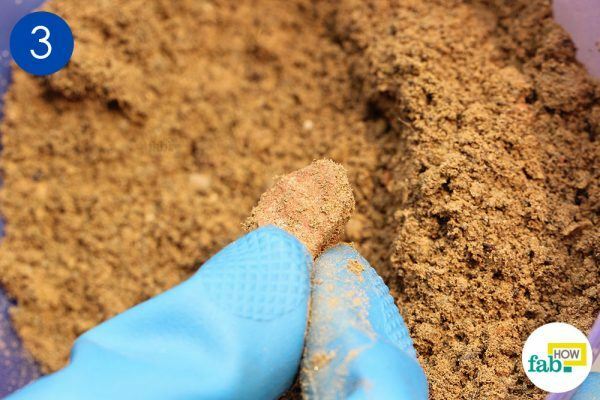 Start by collecting the soil sample you want to check. Use a hand trowel to dig up a sample of your garden soil from at least four inches below the surface. Collect a small amount from 3 or 4 different spots in your garden and mix them together, ensuring your results will reflect the whole garden, rather than one small spot. 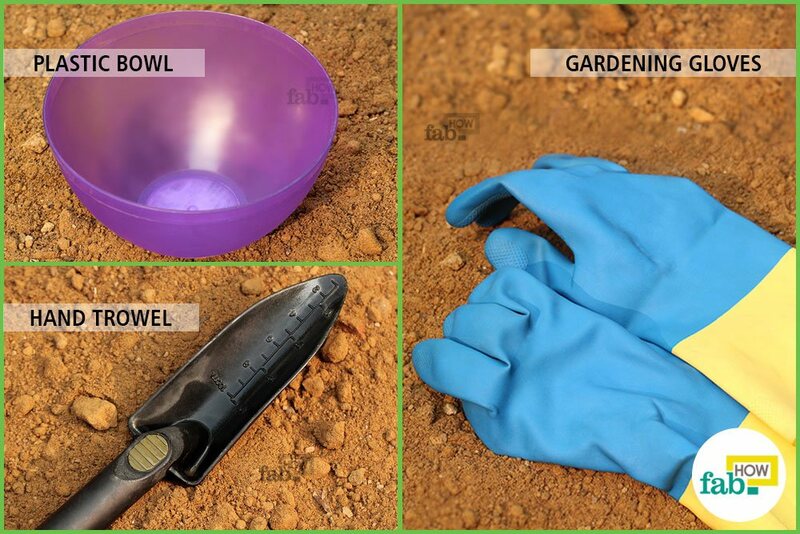 Fill the plastic bowl with soil. Remove any small pebbles or stones from the soil. 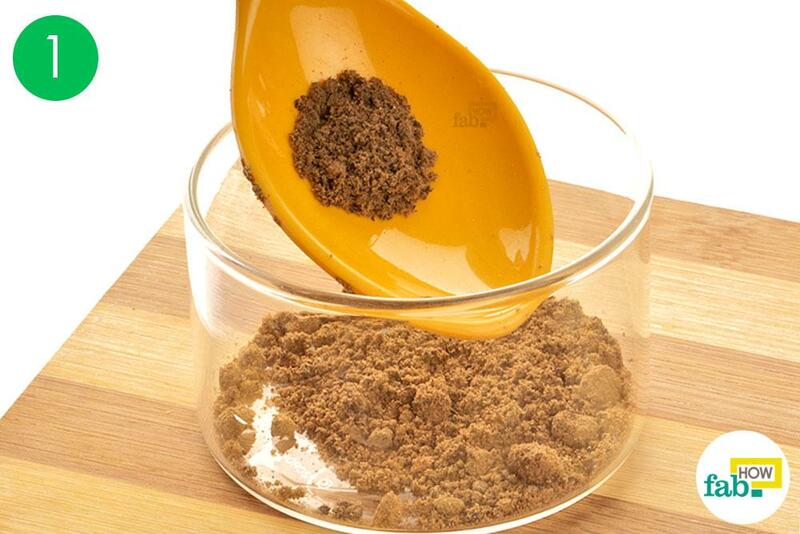 Now you can use the soil in the container for your pH testing. This is an excellent method to validate the pH level of soil as it is pretty accurate. 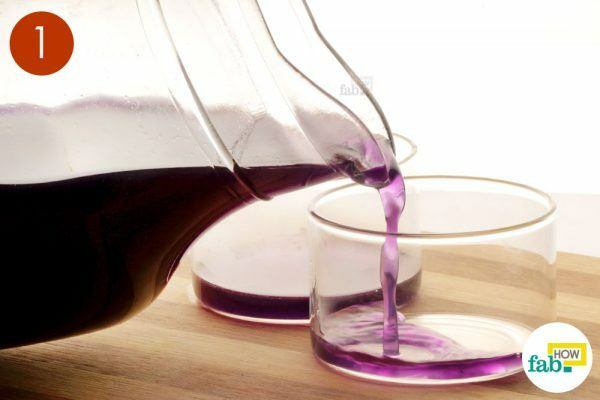 It uses a red cabbage solution that changes to different colors when mixed with acidic or alkaline substances. 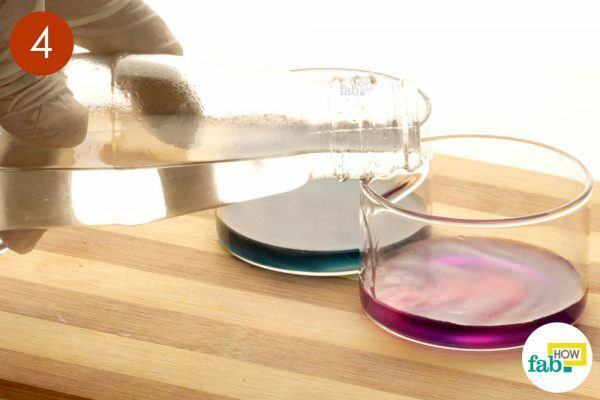 The intensity of color shift indicates how high or low is the pH level from neutral. 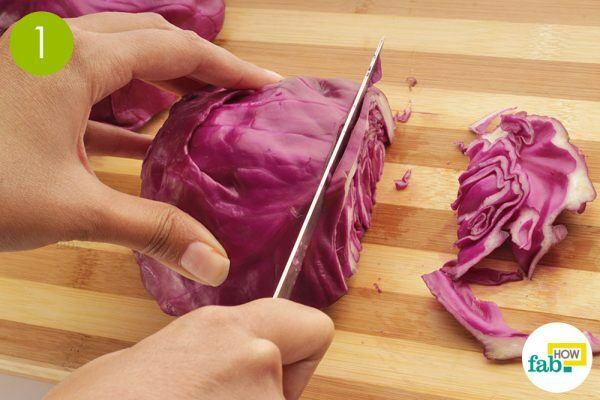 Chop at least half a red cabbage finely on a cutting board. 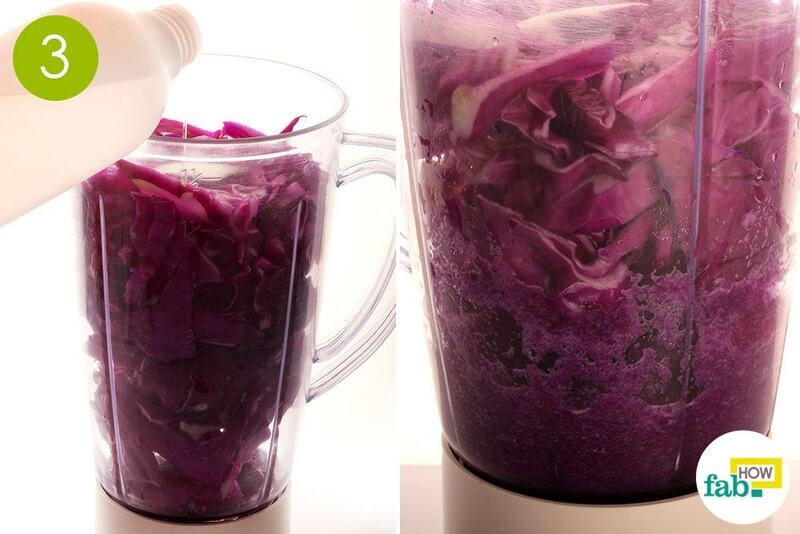 Put the chopped cabbage in the blender with a minimal amount of distilled water. Add enough water to just help blend the cabbage. Do not drown it with water. If you encounter a problem in blending it, use a spoon to stir the contents thoroughly and add a little more water to continue blending with ease. 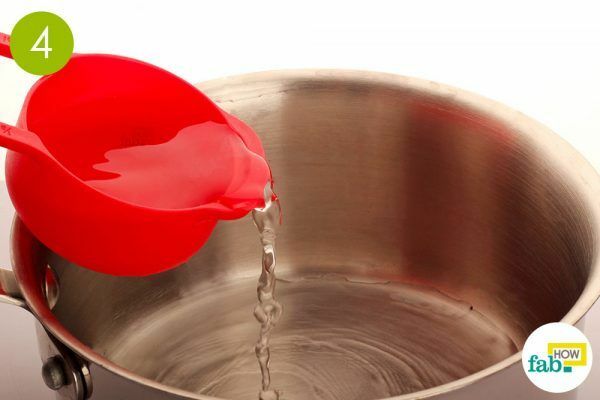 Now, pour 2 cups of distilled water into a boiling pot. Heat the water until it starts to boil. Pour the contents of the blender into the pot and allow it to boil for 5 to 10 minutes. If you feel the cabbage blend is not properly immersed, add another ½ cup of water. It makes the total amount of water in the pan 2 ½ cups. Remember, the amount of water in the pot depends on your discretion, but to be on the safe side, do not pour more than 3 cups for half a jar of blended cabbage. Turn off the heat and put the lid on the pot. 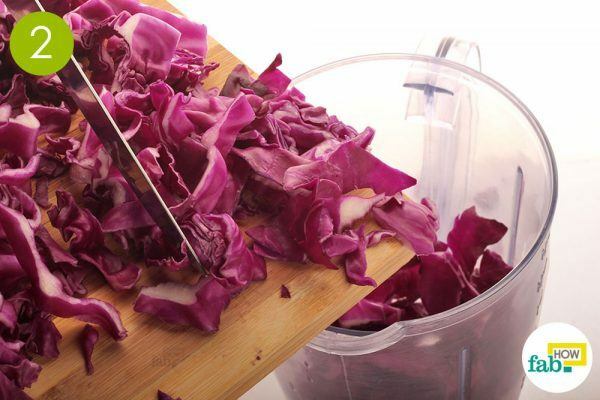 Let the water absorb the essence of the cabbage (anthocyanin) for 20 to 30 minutes. 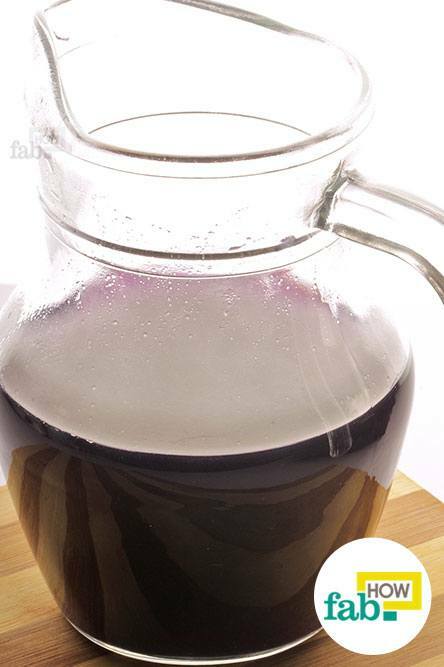 After 30 minutes, filter the liquid into a jar using a fine muslin cloth. You can use a coffee filter if you don’t have a muslin cloth. You will now have a concentrated bluish-purple solution. 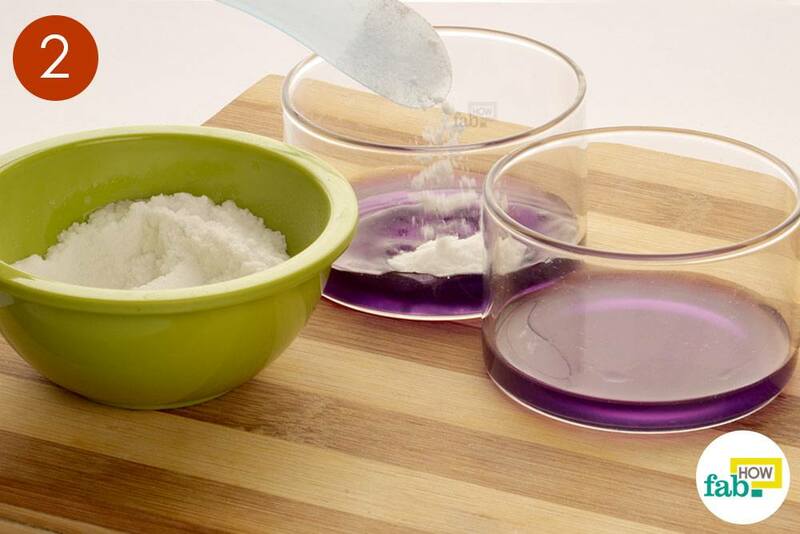 Pour some quantity of the solution into two of the three glass containers. 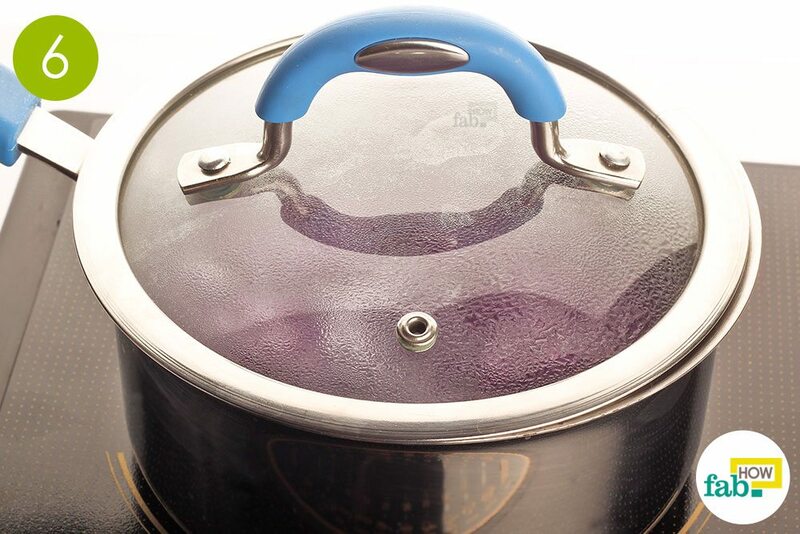 Add half a spoon of baking soda to one of the containers. You should observe a color shift from bluish-purple to turquoise blue after adding the baking soda, which is alkaline in nature. 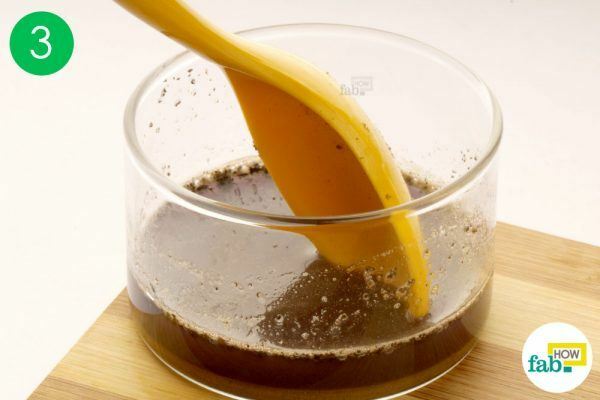 Now, add half a spoon of vinegar by approximation to the other container. 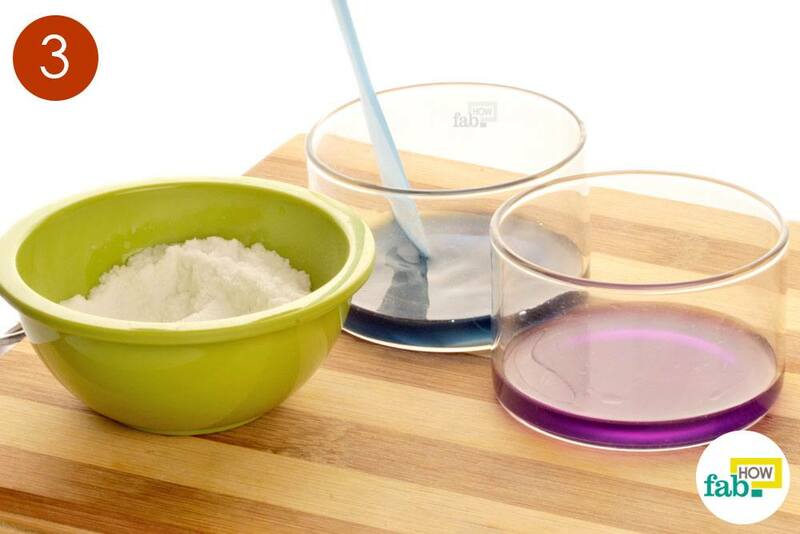 You should observe a color shift from bluish-purple to pink after you add the vinegar, which is an acid. 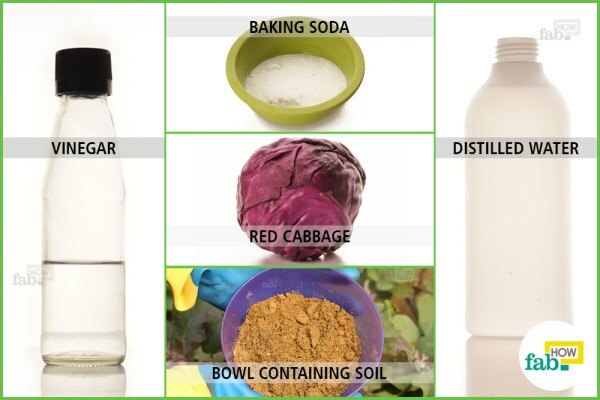 If the color in each container changed as described above, you know your cabbage solution is capable of telling the difference between an acid and an alkaline substance. 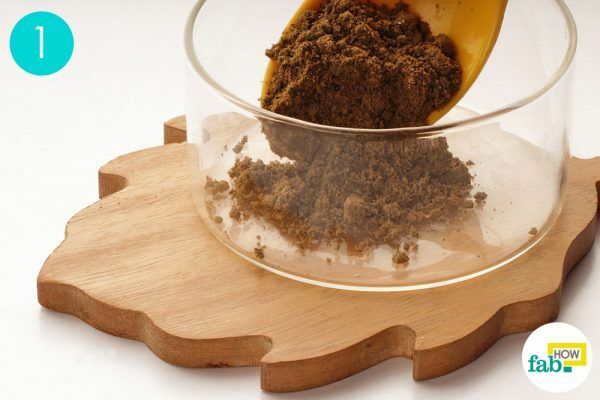 Now, you can test your soil. 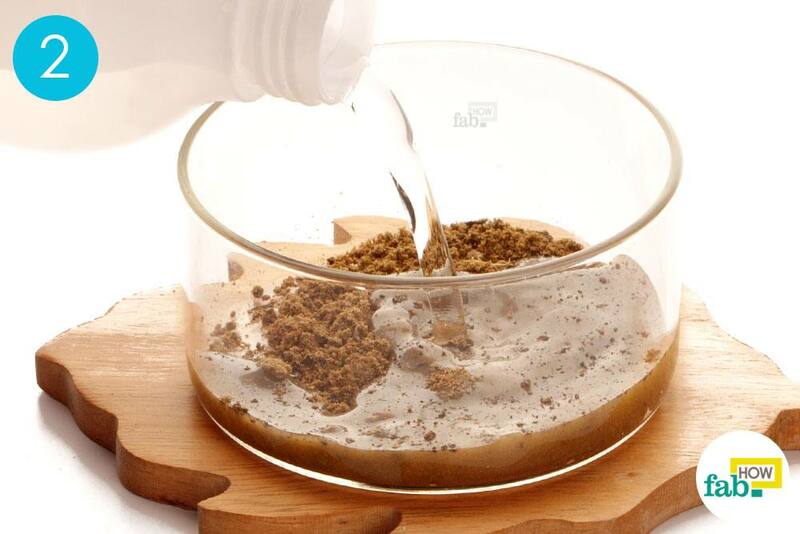 Put 1 tablespoon of soil into the third glass container. Now, pour some of the red cabbage (anthocyanin) solution into the container. Gently mix the contents with a spoon or spatula. 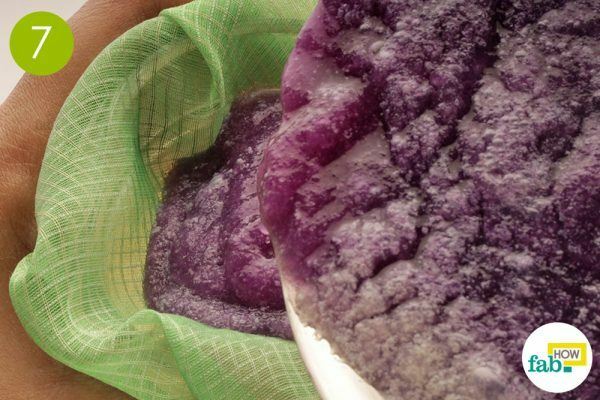 Let it sit for about 5 minutes to allow the soil to settle in the solution. If you observe a color shift toward pink or red, your soil is acidic. If the color shifts toward blue or green, your soil is alkaline in nature. If there is no color change, your soil is neutral. In this example, the solution turned steel blue indicating the soil we used is alkaline. Once you know the pH of your soil, you can choose to grow plants that thrive at that pH level, or you can try and amend your soil to achieve your desired pH level. You can add a little bit of sulfur to your soil to lower the pH, or add a bit of powdered limestone to raise the pH. 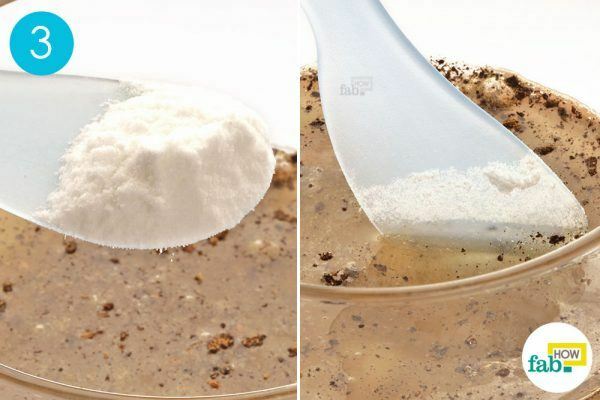 This is the easiest method to check the pH level of the soil. 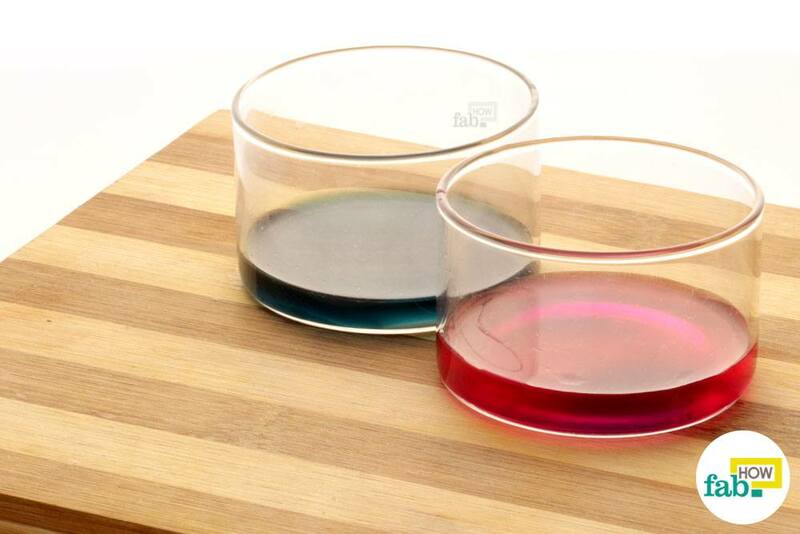 This experiment will not provide the actual value of the pH level, but it is precise enough to verify whether the nature of the soil is acidic, neutral or alkaline. 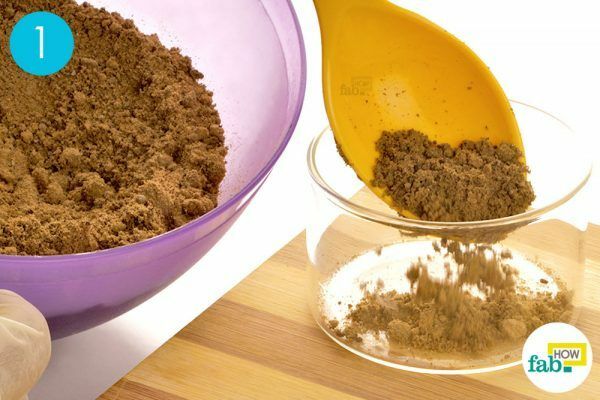 Take a spoonful of soil from the bowl and put it in one of the containers. 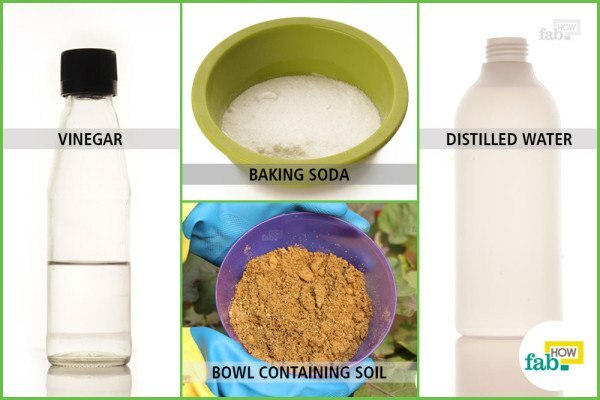 Pour distilled water in the container, using enough to immerse the soil. Now, add half a spoon of baking soda. 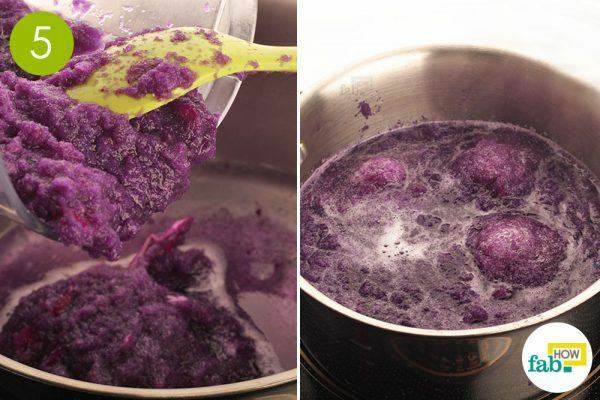 Stir the contents of the mixture slowly for a few seconds. 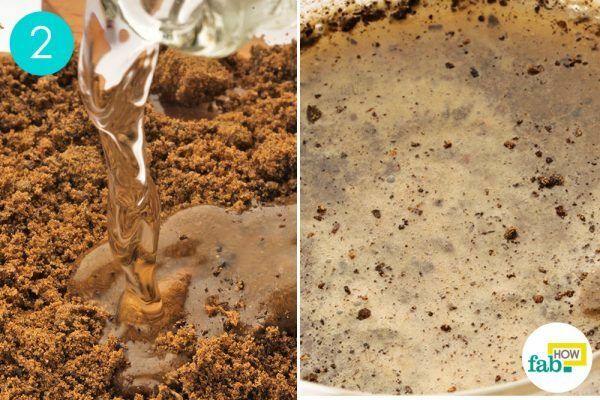 If the mixture begins to fizz with a small popping sound, your soil is acidic in nature, and there is no need to perform the next test. No fizz was obtained in the above case. 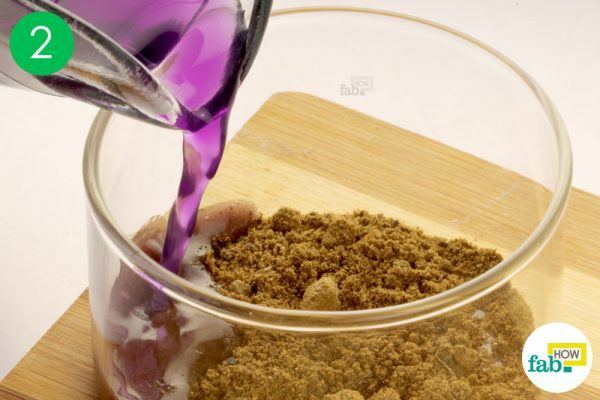 If you did not observe any fizz in the previous step, take another spoonful of soil from the bowl and put it in the other small glass container. Add enough vinegar to just immerse the soil. 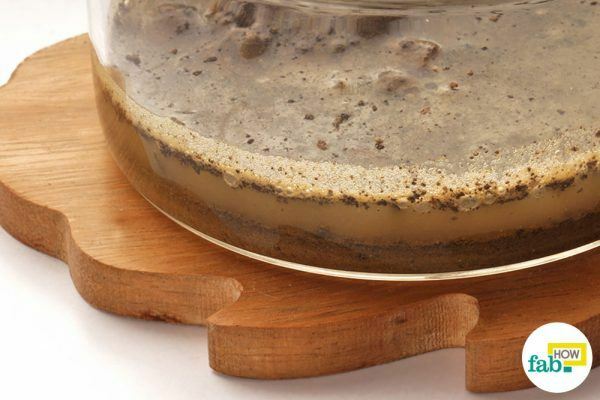 If the mixture begins to fizz with a small popping sound your soil is alkaline in nature. 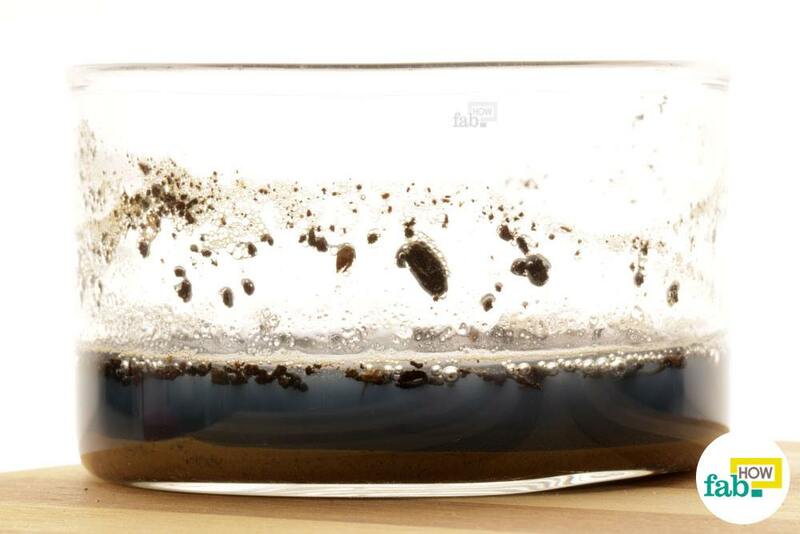 In this example, the fizz was observed indicating the soil we used is alkaline. If there wasn’t any fizz in either of the tests above, then your soil is neutral. 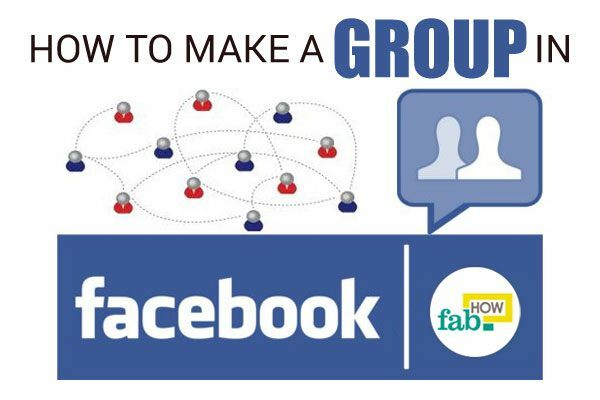 I found this information very very important , i would like to get more information . is there any way i can purchase the book or soft copy of news letter . i want to prepare notes and educate community . i am retired and no source of income to get print all this . thanking you . Oddly, when I did the test, using the vinegar I observed and heard a definite bubbling and minor fizzing, however when I followed with the baking soda test (using new soil and a new container) I also heard minor fizzing! I’m curious how this is possible. Since the vinegar test yield more noticeable fizz, is my soil alkaline? On a side note, I used demineralized water (not distilled) but when I tested it by added baking soda to the pure demineralized water there was no fizz at all, so I assumed I could rule out the water as possibly being acidic.